Nepal maintains a formidable allure for travellers - the name "Kathmandu" alone is enough to set feet itching. Be inspired to visit by the new edition of Insight Guide Nepal, a comprehensive full-colour guide to this fascinating and dramatically beautiful country, home to eight of the world's ten highest mountains. 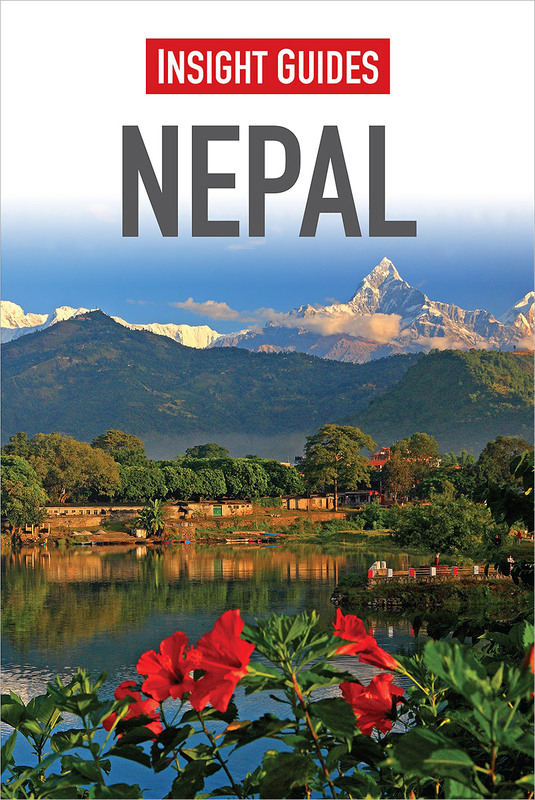 This book has been fully overhauled by an expert Nepal author and is packed with stunning, specially-commissioned new photography that brings this breathtaking country and its people to life. Our Best Of Nepal highlights the country's top attractions, including the mighty Mount Everest and the medieval temples of Bhaktapur. Descriptive region-by-region accounts cover the whole country from the cultural riches of the Kathmandu Valley to the Terai's jungles. Detailed, high-quality maps throughout will help you get around and travel tips give you all the essential information for planning a memorable trip, including our independent selection of the best hotels and restaurants.